Hi, I am writing in regards to the property at *** School St, Ware, MA 01082. Please send me more information or contact me about this listing. REO Occupied - the seller does not represent or guarantee occupancy status. NO VIEWINGS of this property. Please DO NOT DISTURB the occupant. "As is" cash only sale with no contingencies or inspections. Buyer will be responsible for obtaining possession of the property upon closing. 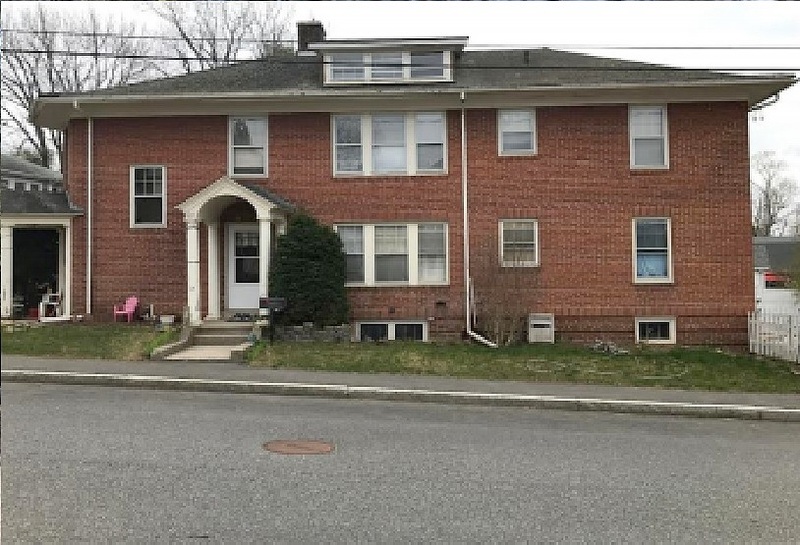 The property at 15 School St, Ware, Massachusetts is a Residential Multi Family property with 6 bedroom(s) and 2.0 bathroom(s), built in 1930 and is 2640.00 square feet. Live bidding is ACTIVE for this property, sold in "as is" condition with no contingencies or warranties. Cash only. Make your bid now!This foreclosure home is a multi family property located in Ware. It offers 4844 sq. ft. in size, 6 beds and 2 baths. Review its detailed information and determine if this Ware foreclosure has the qualities you are looking for.